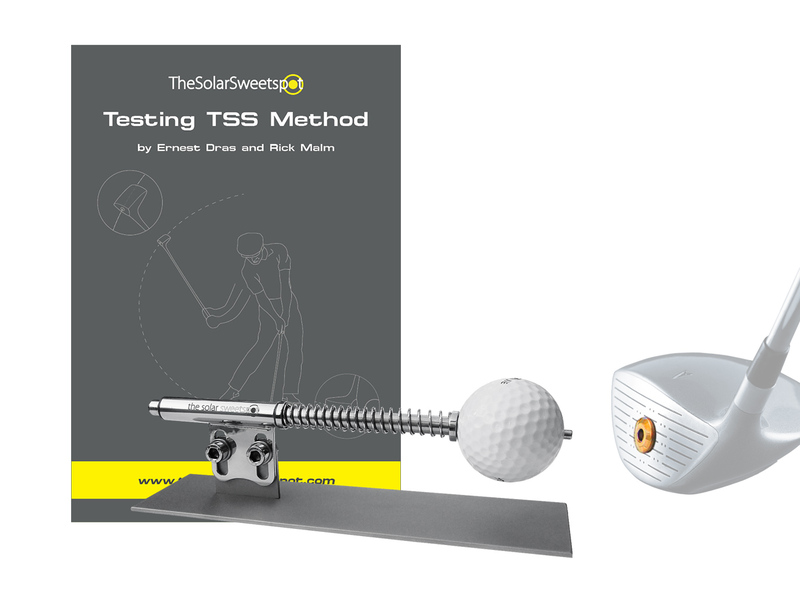 Rick Malm (SSC Golf) contacted us with the desire to test the training method presented in our book: Slow Practice Will Get You There Faster: Link between Ben Hogans’ mirror practice and his slow motion drill. He was impressed with the concepts, and he proposed that we guide him through the training process. He said that he would then give us all the data acquired for our future use. He is an expert with a lot of experience in sports and has a scientific background. As such, this was a good opportunity to thoroughly test the training method. The whole process is documented in a video ebook that can be previewed here. You can install it wherever you have enough space for the whole swing with a driver. On the bottom side of the device is an adhesive pad, and it should be pressed on an even and clean floor. The product is manufactured in small series (ca. 30 pcs.) and shipped from Slovenia-EU. Uniform international shipping rate applies – 9 USD. Delivery time: 10 days for EU, US and Canada; 14 days for the rest of the world.